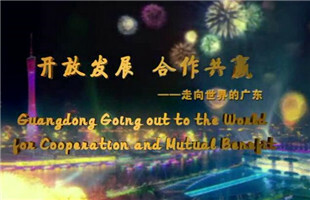 Guangzhou, Guangdong province capital, is expanding its international influence at the ongoing 12th Metropolis World Congress in Montreal, Canada, which runs from June 19 to 22. 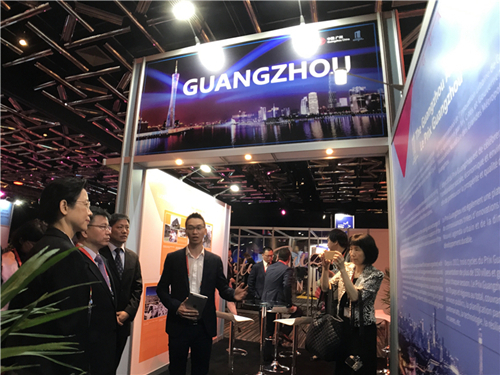 During the four-day event, Guangzhou held a special exhibition, where the city shared its latest achievements in urban development and construction, and promoted some excellent practices of the Guangzhou International Award for Urban Innovation (Guangzhou Award). The Guangzhou Award, presented biennially, is open to all cities and local governments with successful initiatives in urban innovation. It serves as a platform for global cities to share and exchange lessons learned from successful innovation practices. "It's our La Paz zebras," remarked a representative from the Bolivian city upon seeing a display. "Our project was selected as winner and the most popular one in the 2016 Guangzhou Award!"